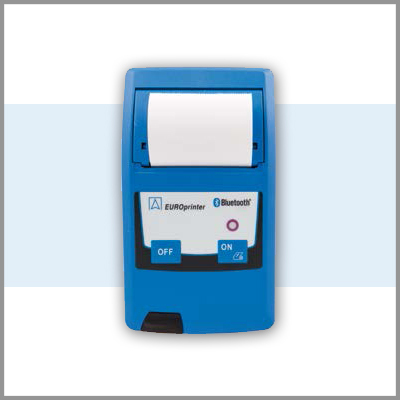 The BlueLine series is the perfect solution for official measurements, adjustment, servicing, maintenance and repair work. 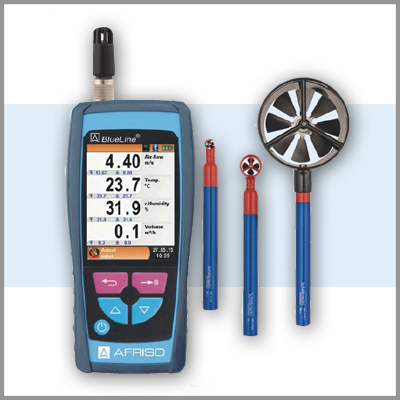 You benefit from an optimally tuned range of measuring instruments which is continuously setting new standards – from basic devices all the way to portable all-in-one flue gas analysers. 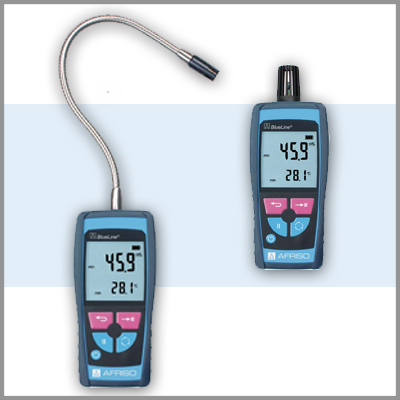 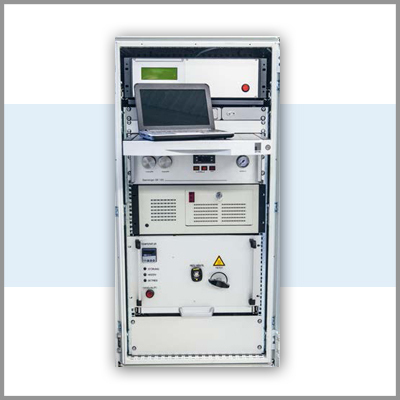 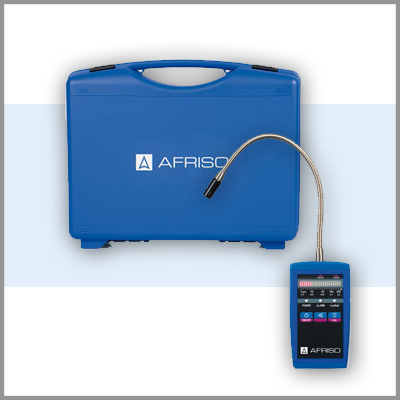 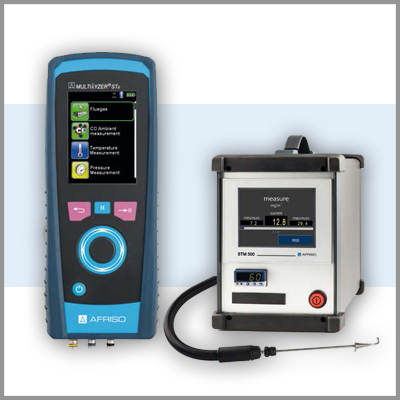 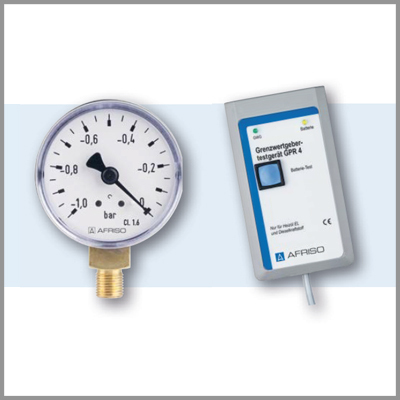 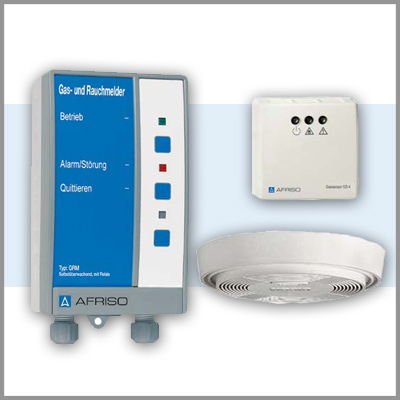 AFRISO offers gas analysers, gas sampling probes and turnkey analysis systems with data acquisition systems for continuous emission monitoring.